Let’s talk about your stomach. We are always taking about getting rid of the muffin top, spare tire but let’s talk about what’s going on inside of the gut. The stomach is known as your second brain. That’s why you hear people say, “Listen to your gut”. Most of your health issues, can be managed when you pay attention to what goes into your stomach. So many times we focus on the outer appearance of our bodies when we need to take an interest on the inside. Getting rid of that gut may be easier than those dreaded sit-ups. Let’s start with getting some balance. When you learn how to eat in a way that helps your digestion system to function properly you will notice weight loss happens without a whole lot of effort. 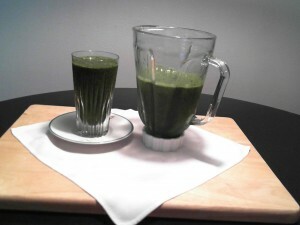 You will also notice better skin and reduced stomach issues. Did you know that your liver gets 70 percent of its blood flow from your intestines, so it’s natural they would share more than just oxygenated blood. It is believed that the transfer of gut bacteria to the liver could be responsible for chronic(non-alcohol related) liver disease. Try one of these recipes. They are great if you know you haven’t been taking a probiotic and want to add some good bacteria while removing the bad bacteria. 1 tsp maca (optional) – add cinnamon, sweeten with raw honey, a date or fig to sweeten. Place all the ingredients and blend until smooth. Depending on how you like the consistency, you may add more coconut milk. Remove tough ends of the asparagus. Lay two fairly large rectangles of parchment out and divide the asparagus between the two. Drizzle with oil and add sea salt black pepper. Cut the salmon fillet into two pieces and drizzle with the balsamic and then add the dill. 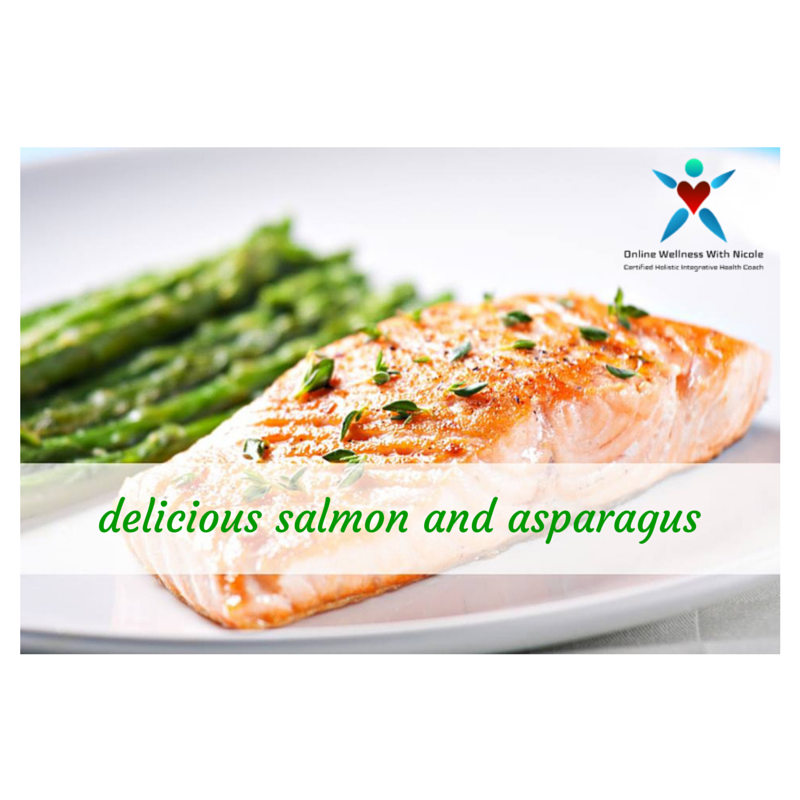 Place a salmon piece on each asparagus stack and add a tiny splash of oil. Roll the parchment up and fold into packages, placing on a baking sheet. Preheat the oven to 375° or if you’re making these ahead of time, keep them in the fridge until ready to eat. Place the baking sheet in the oven and set a timer for 20 minutes. Do not open the packages while they’re cooking. Take charge of your body and #OWWN it!! !